The Wayne Institute (TWI) is a dynamic, 5-day sleep-away summer camp that prepares rising 9th and 10th graders for success in high school and the college admissions process. 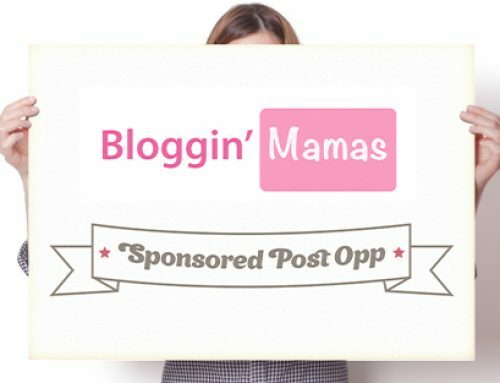 TWI is seeking six (6) mom/ parent bloggers in the following counties: Miami-Dade, Broward, Palm Beach, Orange, Duvall, and Hillsborough (i.e. 1 per county). The client prefers that the bloggers have children in the emerging 9th and 10th grade range, but will consider bloggers with an audience that fits that description and/ or has shown effectiveness with education and/ or college-related campaigns. Post on Facebook about TWI two (2) times per week for four (4) weeks, for a total of eight (8) posts. Pre-written base posts & images will be provided, from which the blogger may customize for their audience should they desire. Posts must adhere to the brand guidelines provided by the client. Handshake @blogginmamas and allow boosting of content. Disclose that the posts are compensated as per FTC guidelines.  Paypal invoice Heather Lopez Enterprises LLC via info@blogginmamas.com for payment. Blogger Compensation: $160. 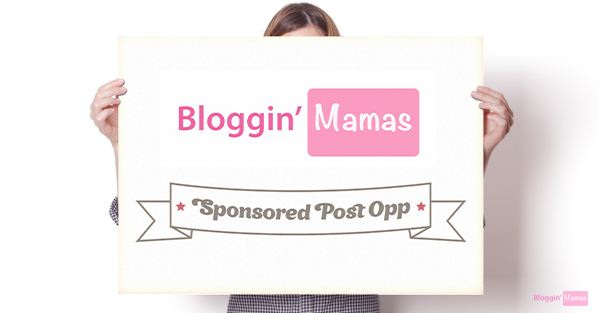 Additionally, well-performing posts will be boosted and paid for by Bloggin’ Mamas.